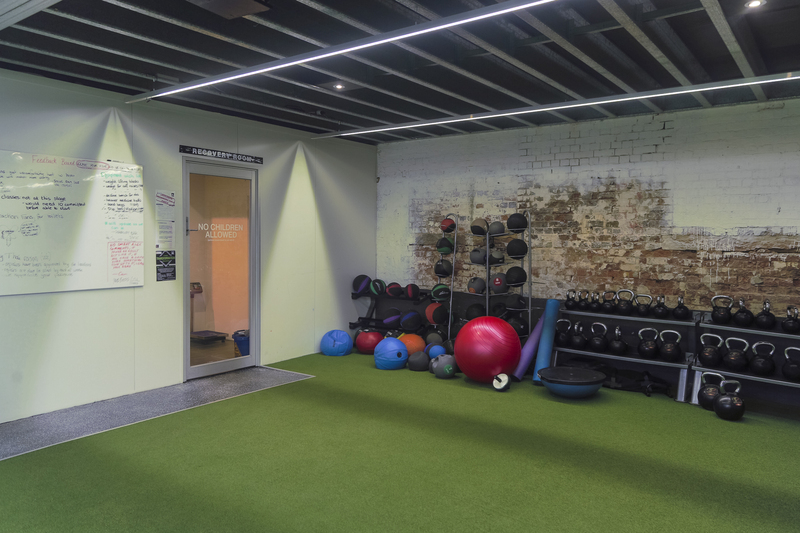 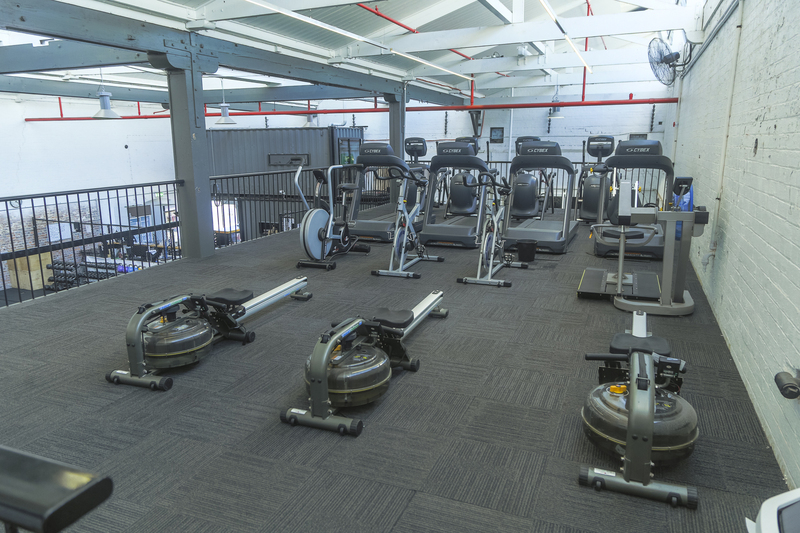 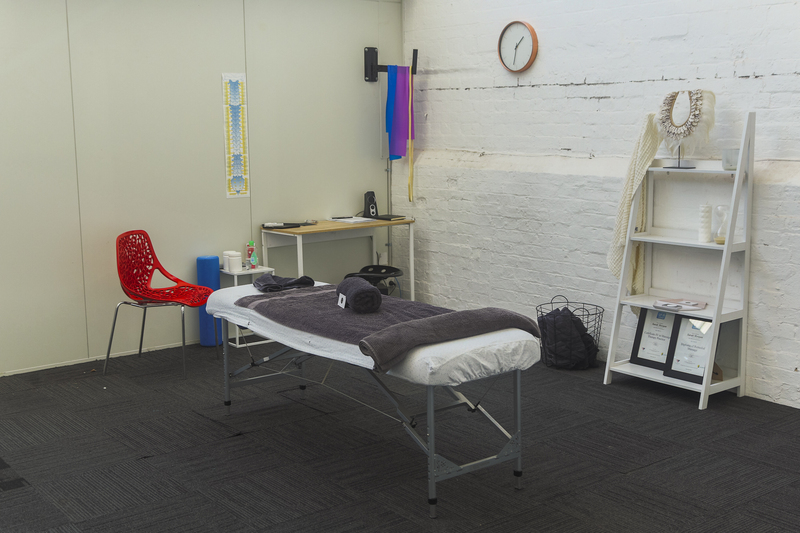 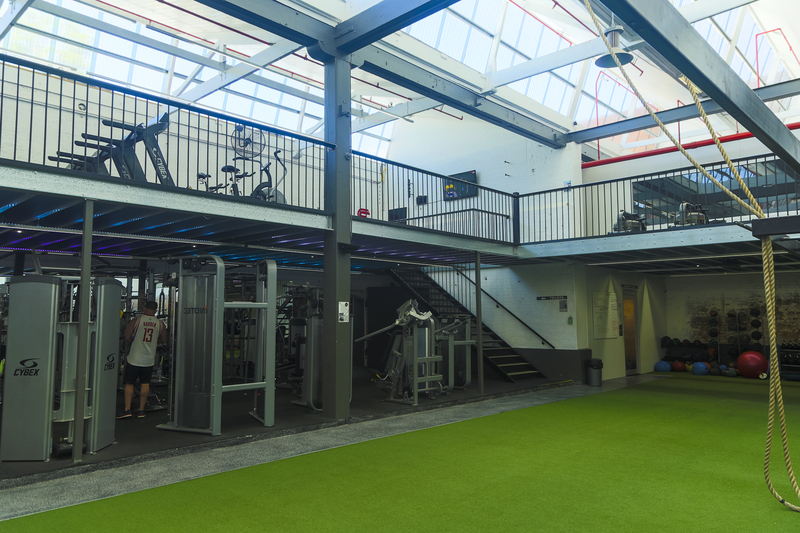 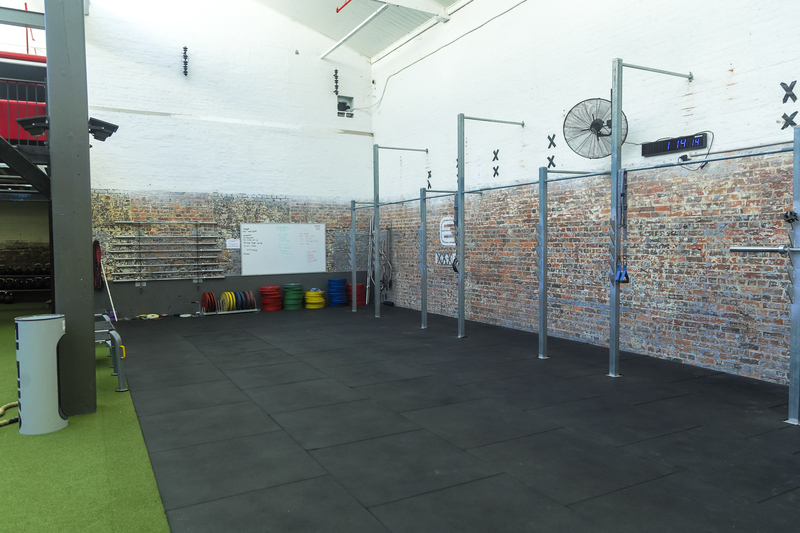 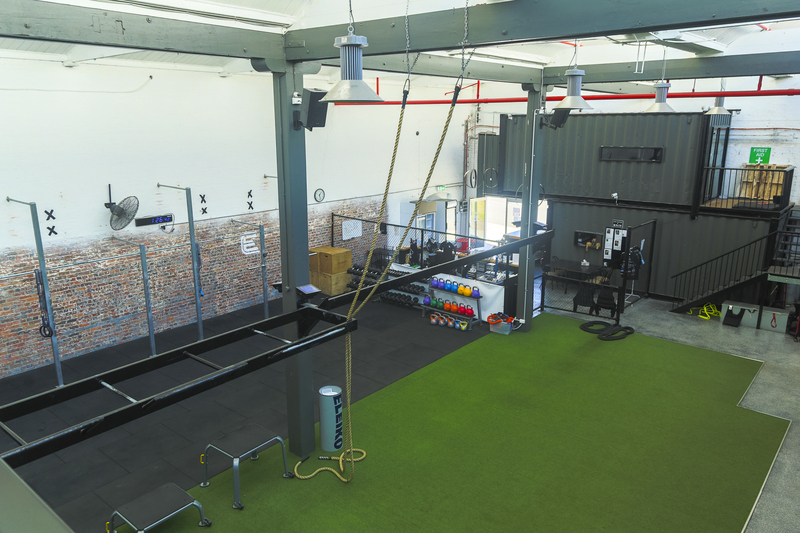 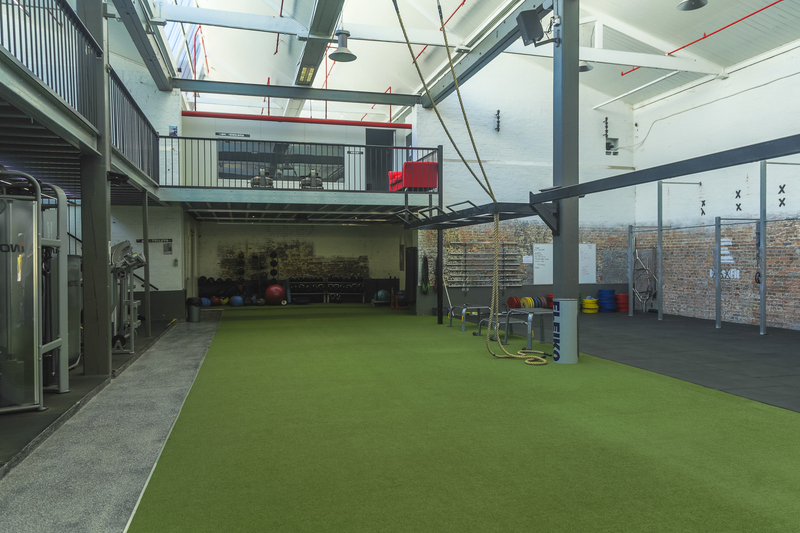 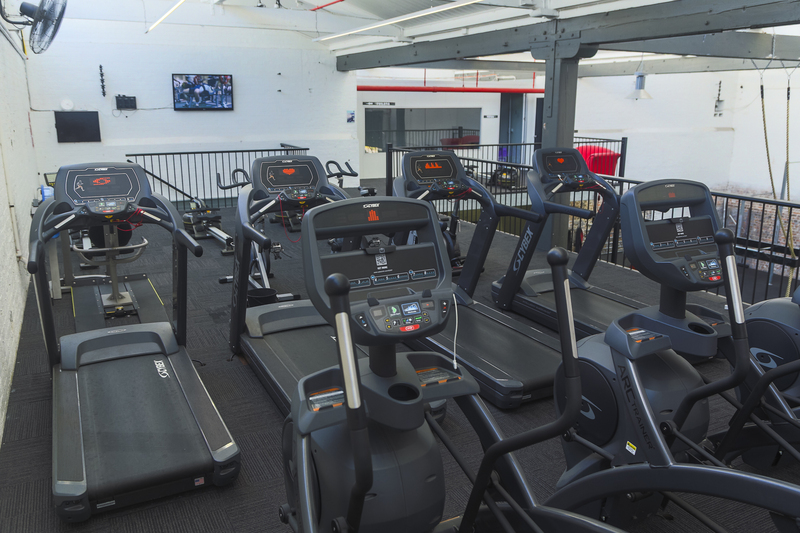 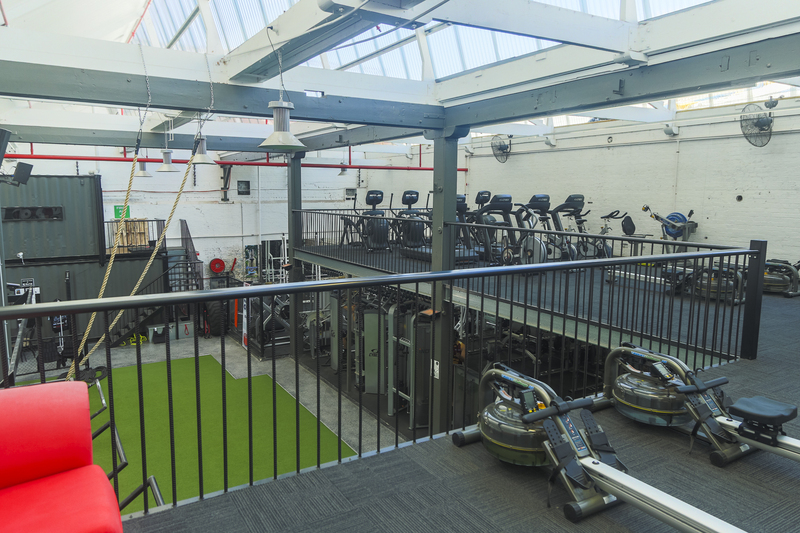 The Elite Training Centre gym is a comprehensively equipped space for people of all ages to come and train or take part in our scheduled classes. 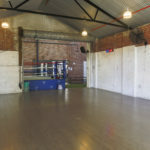 We welcome everyone to come and train with us, children and teenagers through to competitive Muay Thai fighters and elite athletes. 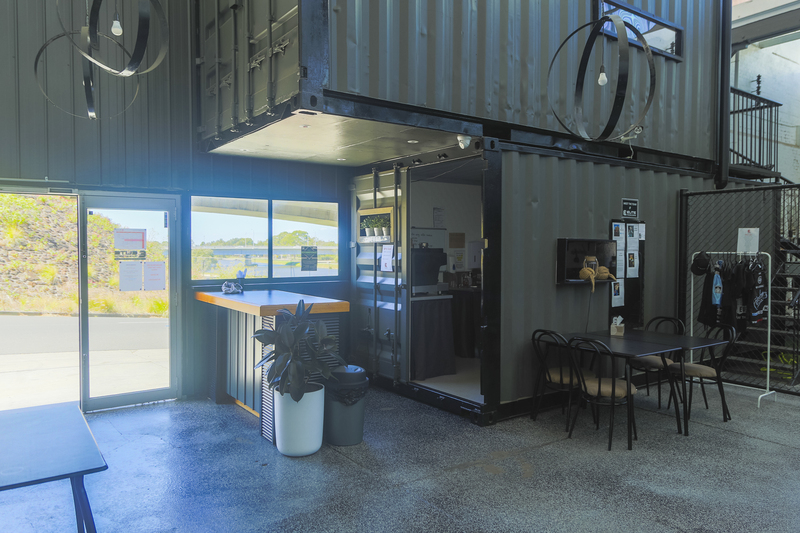 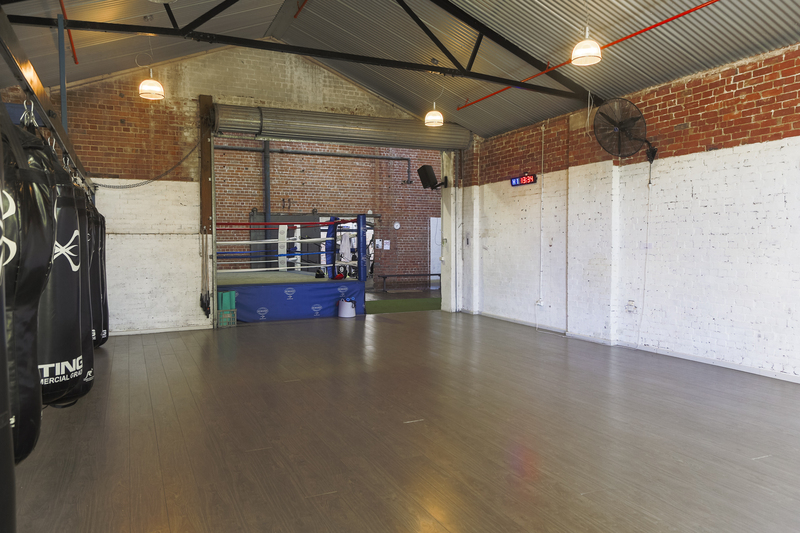 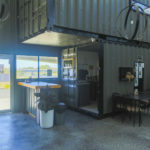 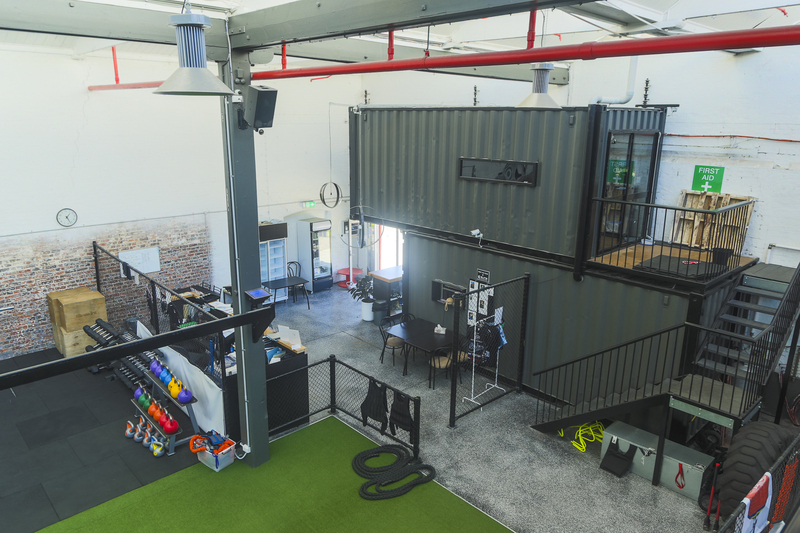 Our boxing gym is conveniently located in Geelong, founded by John Bourke who lost an incredible 40kgs from Muay Thai training and Peter Davenport, also an elite fighter. 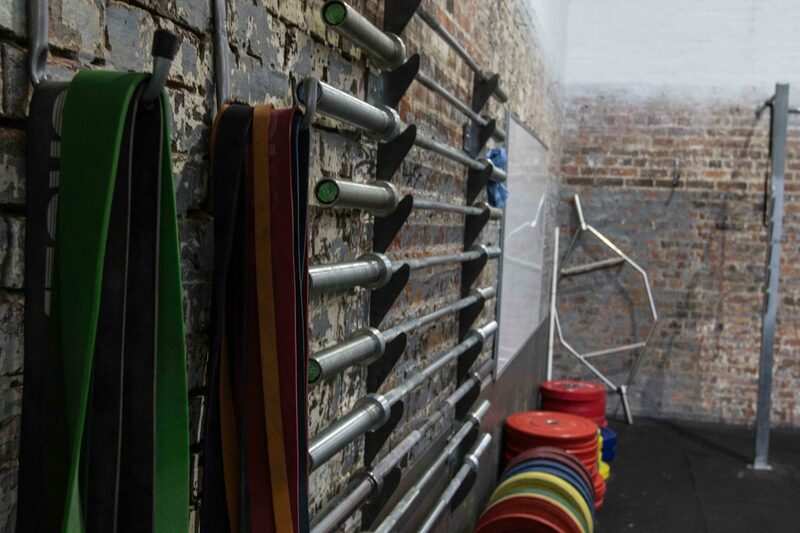 These guys know the struggle many people face to find a form of exercise they enjoy – that works. 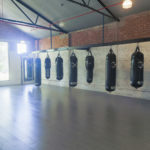 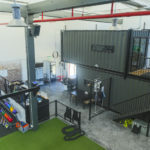 The Elite Training Centre is now one of the region’s best MMA gyms with a variety of classes running daily, including circuit training and boxing classes for kids. 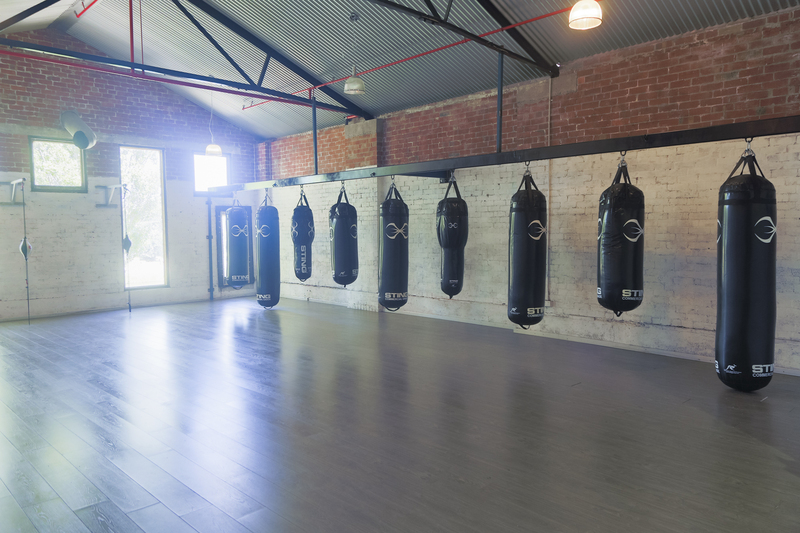 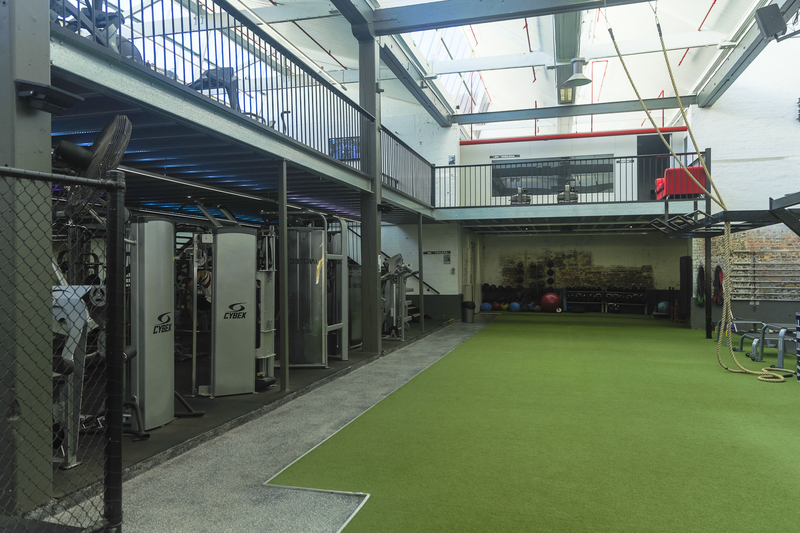 We pride ourselves on having a family-friendly atmosphere while catering to dedicated fighters and athletes who need to take their fitness training to the next level. 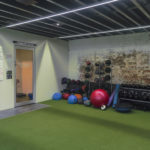 Our trainers will inspire and encourage you and your children to participate in regular exercise which is always challenging and never boring. 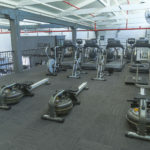 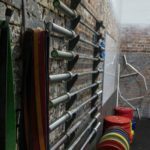 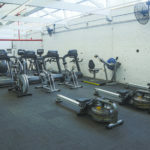 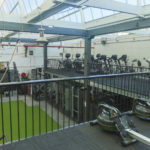 a variety of weights and gym equipment, including kettlebells, dumbbells, resistance bands, medicine balls, tyres, battle ropes, sledge hammer, power bikes, treadmill, rowers, sleds/prowlers and much more. 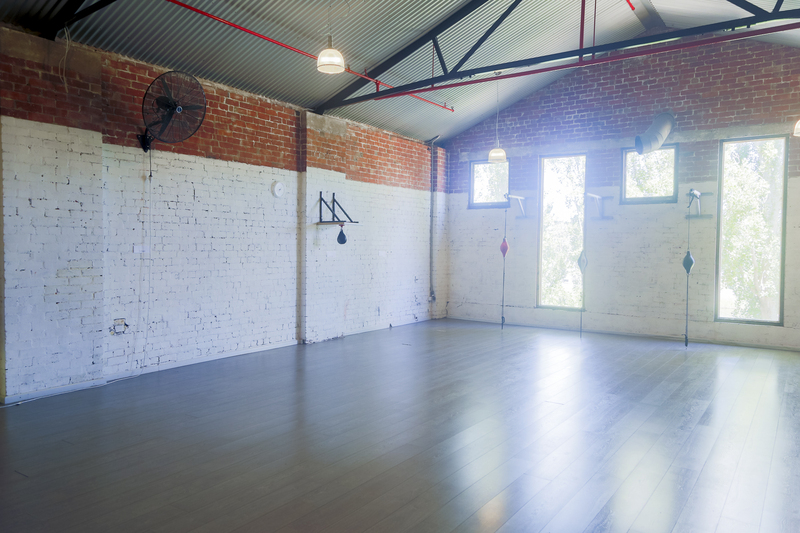 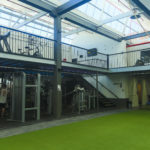 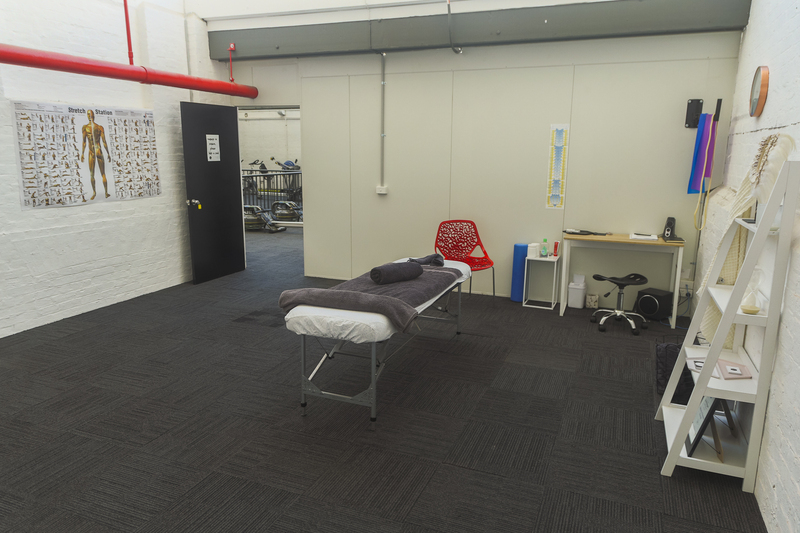 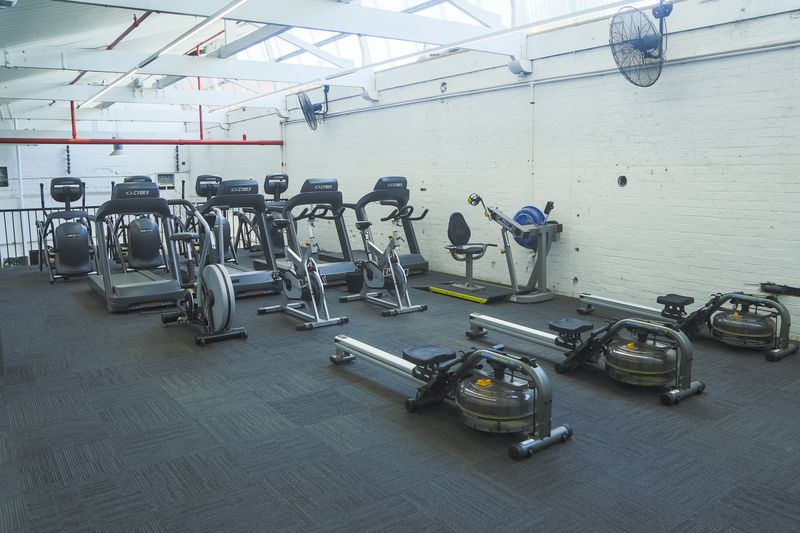 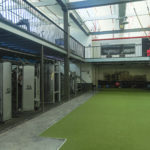 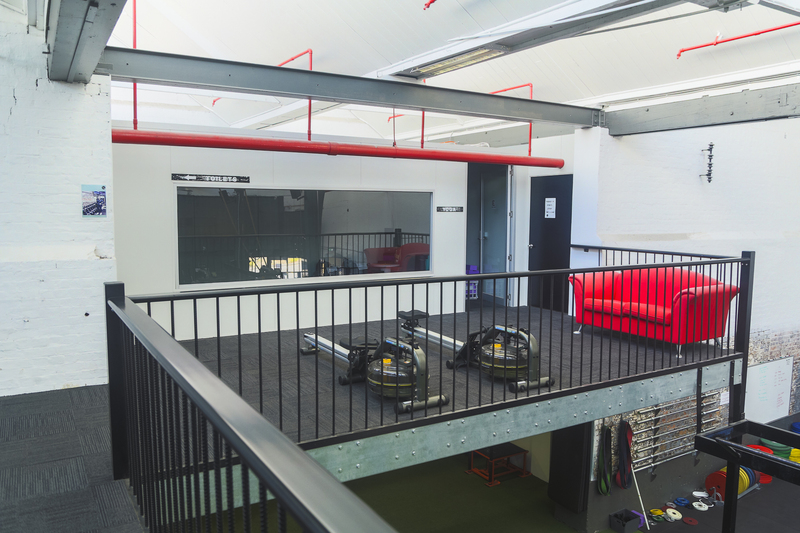 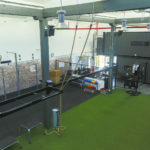 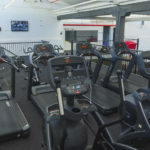 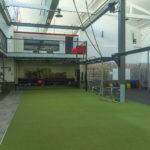 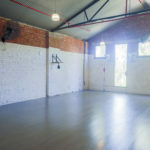 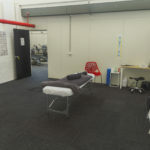 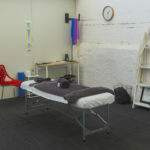 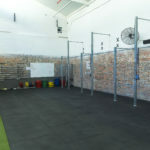 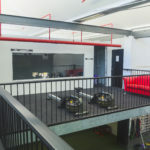 Sign up for a gym membership in Geelong or contact us for further enquiries about our facilities, classes and training.